"We've done enough damage to the planet and animal kingdom over the years. We need to take a stand and do whatever we can to stop poachers from killing our beautiful wildlife. 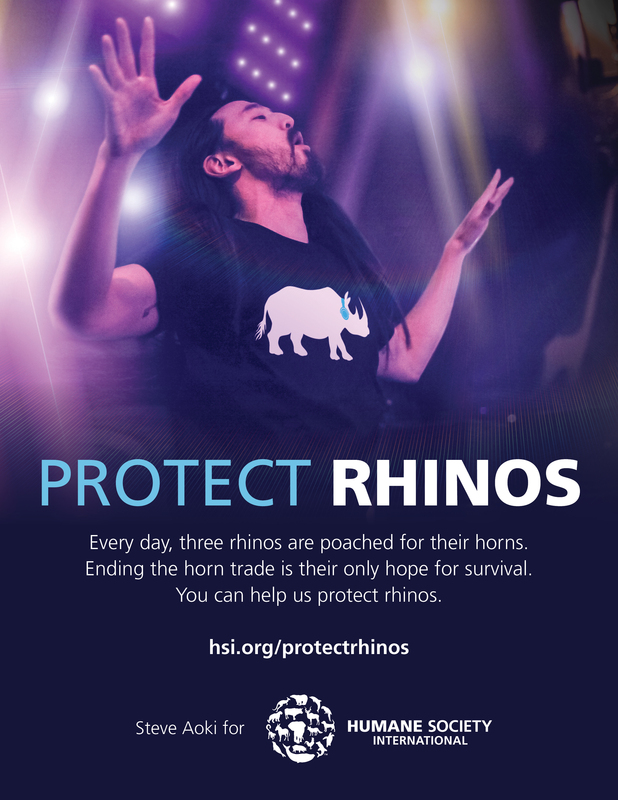 Join me in supporting wildlife conservation efforts by supporting Humane Society of US and International"